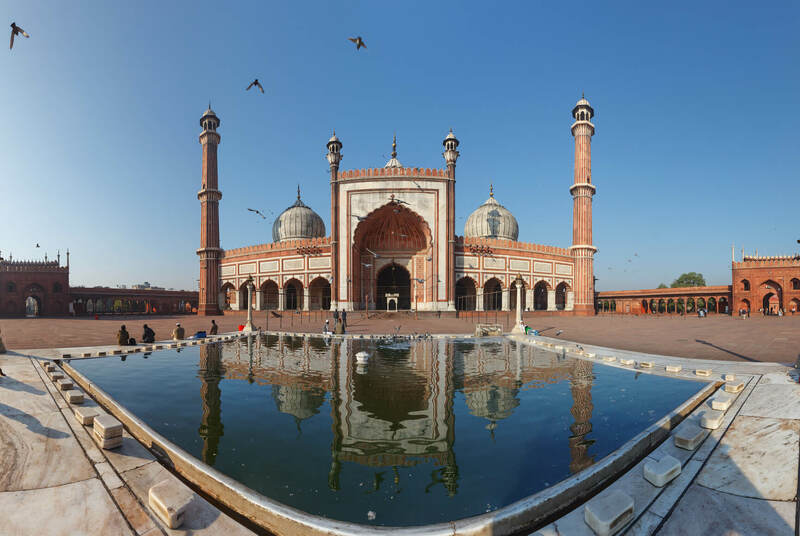 Cheap flights from Lithuania, Latvia or Estonia to Delhi, India from only €359 roundtrip with LOT Polish Airlines. 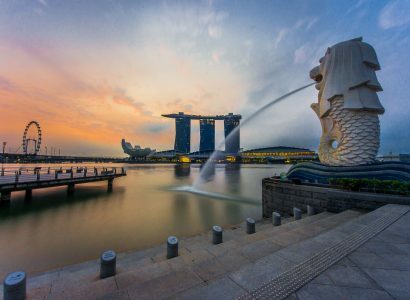 Cheap flights from Estonia, Lithuania or Latvia to Singapore for only €384 roundtrip with LOT Polish Airlines. 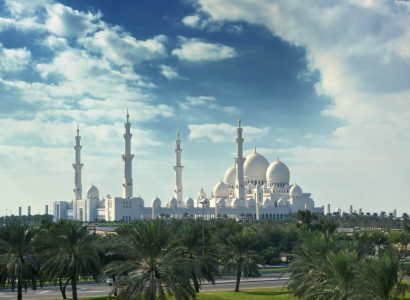 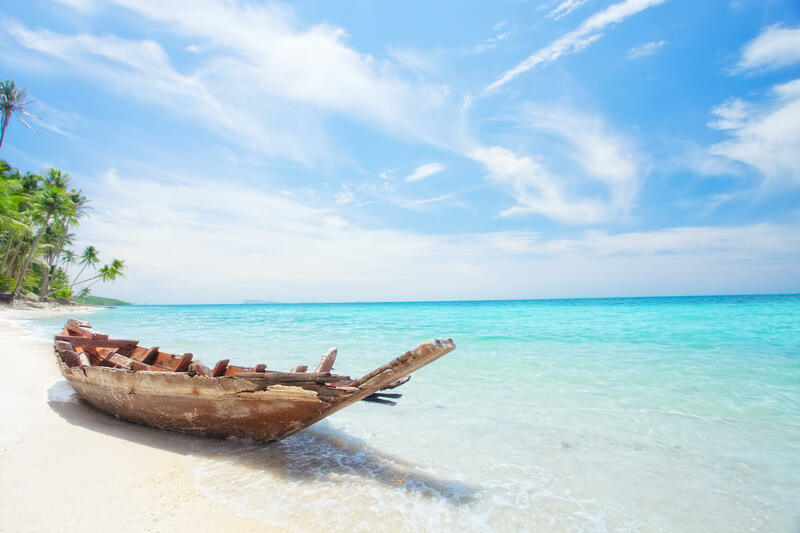 Non-stop flights from Riga, Latvia to Abu Dhabi, UAE for only €89 one-way. 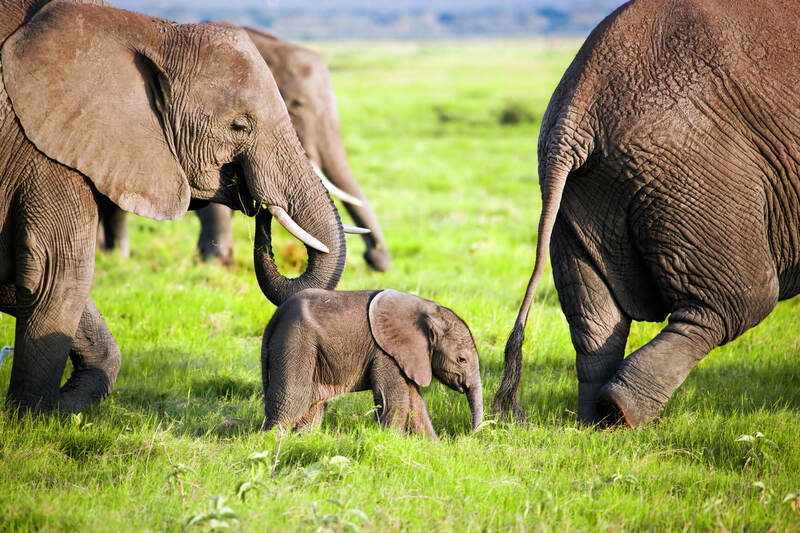 Cheap flights from Estonia, Lithuania or Latvia to Nairobi, Kenya from only €342 roundtrip with Air France. 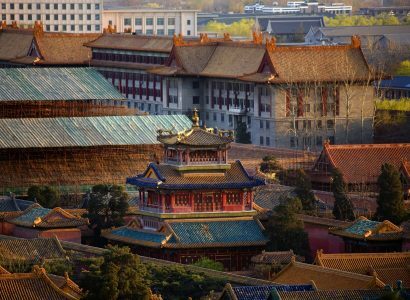 Cheap flights from Estonia, Lithuania or Latvia to Beijing, China from only €322 roundtrip with Air France. 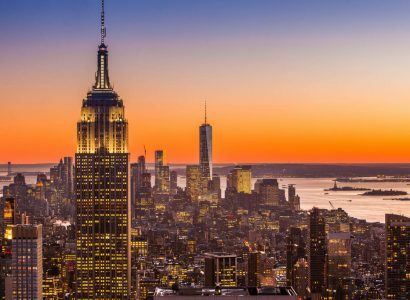 Cheap flights from Estonia, Lithuania or Lativia to New York, USA from only €268 roundtrip with KLM and Delta. 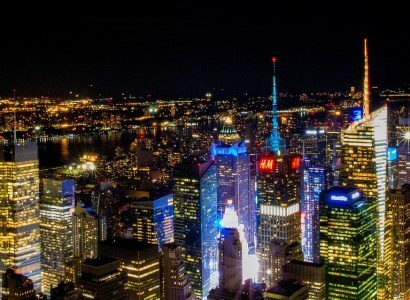 Cheap flights from the Baltics to New York, USA from only €232 roundtrip with SAS. 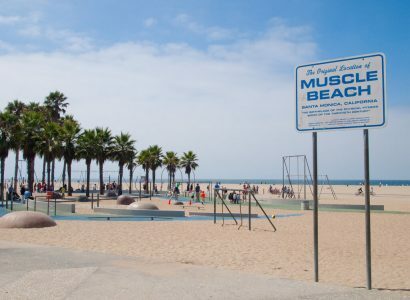 Cheap flights from the Baltics to Los Angeles, USA from only €333 roundtrip with Austrian Airlines and United Airlines.